After two excellent albums with Wilco's Jeff Tweedy, legendary Mavis Staples of The Staple Singers has a new album coming out in May, written and produced by guitar wizzard Ben Harper. It's called We Get By and we look forward to it greatly! The New York Times Magazine asked four musicians, including Stephen Malkmus (who contributed the wild "Airplane Air") & Bonnie "Prince" Billy (whose "Where My Heart's Scared To Be" is a delight) to write songs about life in America in 2024 for their new T Culture issue. 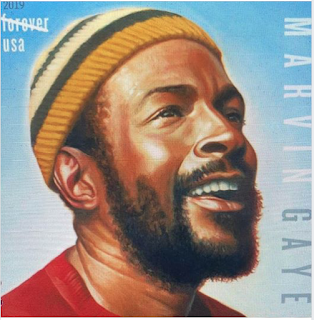 Marvin Gaye Is Back! On A U.S. Postage Stamp And With A GREAT "New" Lost Album From 1972 We've Never Heard Before: "You're The Man"; The Follow-Up To "What's Going On"
The official U.S. 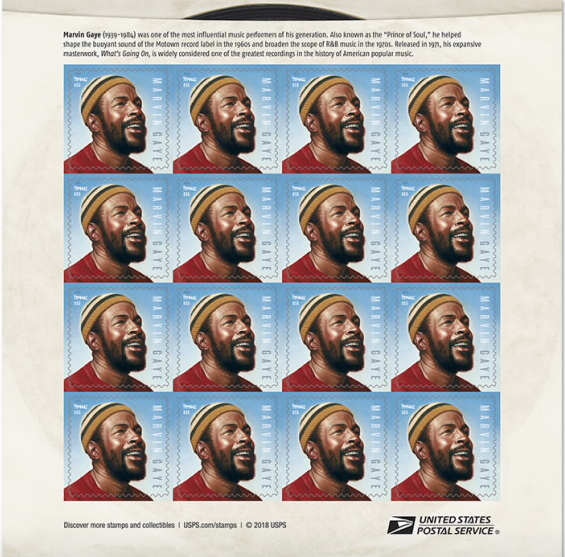 Postal Service Marvin Gaye stamp is now available. So nice to have Marvin around again! 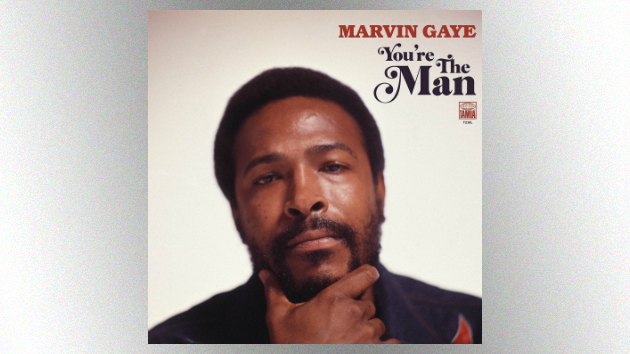 Also loving his "new" lost album from 1972, You're The Man; the intended follow-up to What's Going On that no one's heard until now. Pitchfork gave it a 7.8 (out of 10). It's a fantastic addition to the canon. Billie Eilish When We Fall Asleep, Where Do We Go? Mavis Staples If All I Was Was Black is the second album from the singing civil rights legend which is essentially a collaboration with Wilco's Jeff Tweedy who produces, writes, plays guitar, and even sings a little. The notion of a middle-aged white dude putting words in a Black woman's mouth (especially on a personal song such as "If All I Was Was Black") requires a great deal of sensitivity and the possibilities were high for a total embarrassment. To his credit, Tweedy pulls it off, not stepping on any toes, allowing Mavis the space she needs. Mavis seems to be enjoyable a revival of sorts recently and no one deserves it more. 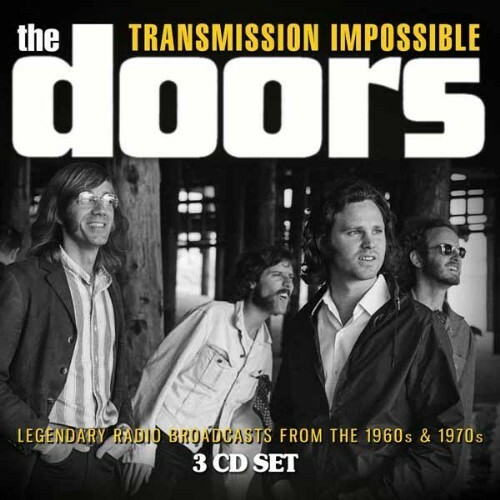 Worth checking out is Mavis' powerful cameo on Hozier's "Nina Cried Power"
Cool, New Modest Mouse: "Poison The Well"
The Doors Transmission Impossible (3 CD collection of concert, radio, and TV performances. 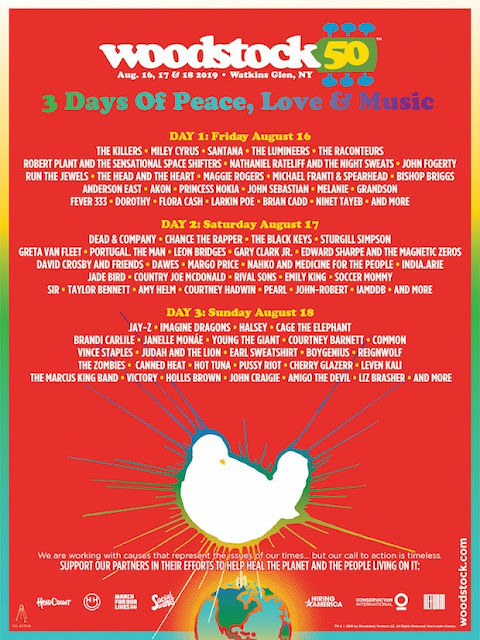 Jenny Lewis On The Line feat "Red Bull & Hennessy"
Marvin Gaye "You're The Man" lost follow-up to 1971's What's Going On finally sees the light of day... and it's fantastic! Sad Planets "Yesterday Girls" (single) The Black Keys' drummer Patrick Carney hooks up with John Petkovic for this cool, new project. The Black Keys have a new single out, "Lo/Hi", their first in 5 years; part of a new forthcoming album. 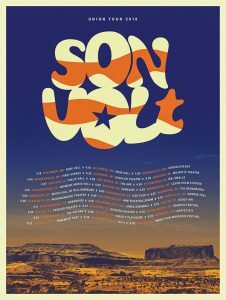 Son Volt Union feat "Reality Winner". 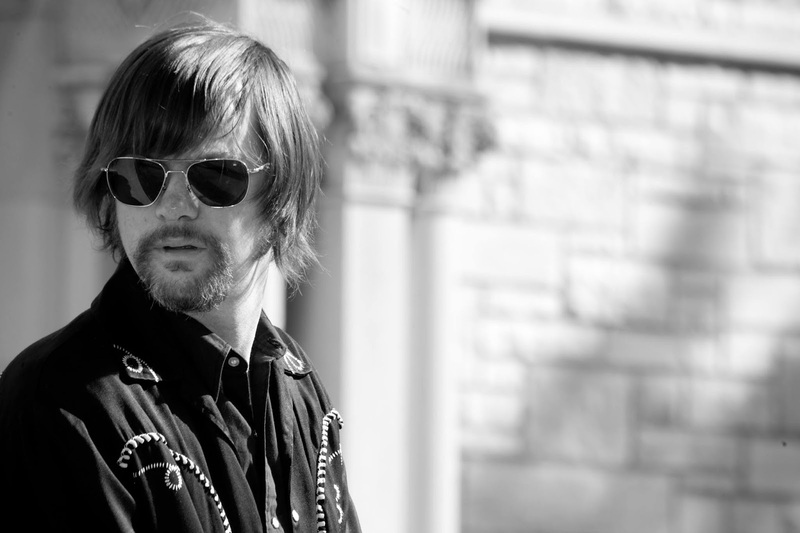 Americana icon Jay Farrar (many of his old Uncle Tupelo bandmates went on to form Wilco) returns to form with a partisan political album "ripped from the headlines" yet speaking to the same deeper truths as Woody Guthrie and Joe Hill (a Farrar "collaborator" on "Rebel Girl" here - Farrar put new music to lyrics written by the activist who was murdered by The State in 1915). Ty Segall Deforming Lobes (live) Produced by the legendary Steve Albini, the songs were recorded at three live shows in L.A. in January 2018 (feat Mikal Cronin on bass). It's monstrously awesome. Special Mention: Straight Outta Thailand: RAP AGAINST DICTATORSHIP - ประเทศกูมี #RapAgainstDictatorship #ประเทศกูมี (Subtitles) As seen on Hasan Minhaj's Patriot Act, the video that is rocking the hell out of Thailand at the moment, with an amazing 60,000,000 views! 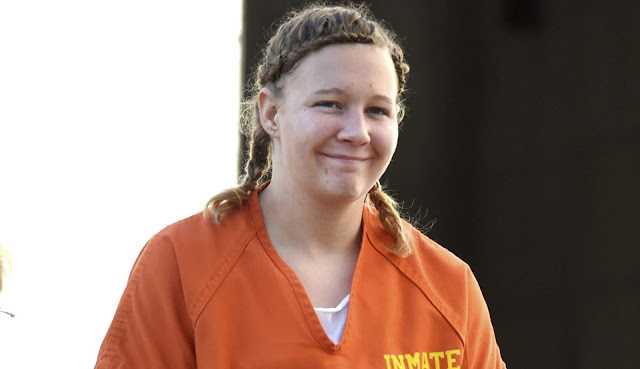 Today is Reality's 664th Day behind bars. 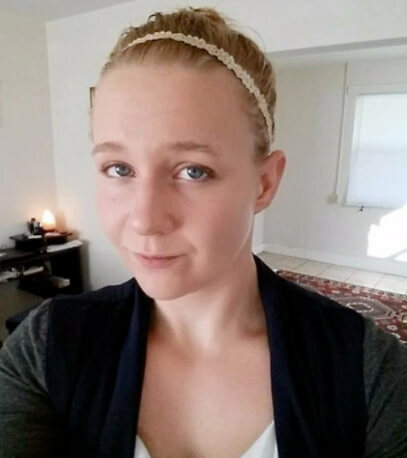 Who is Reality Leigh Winner? 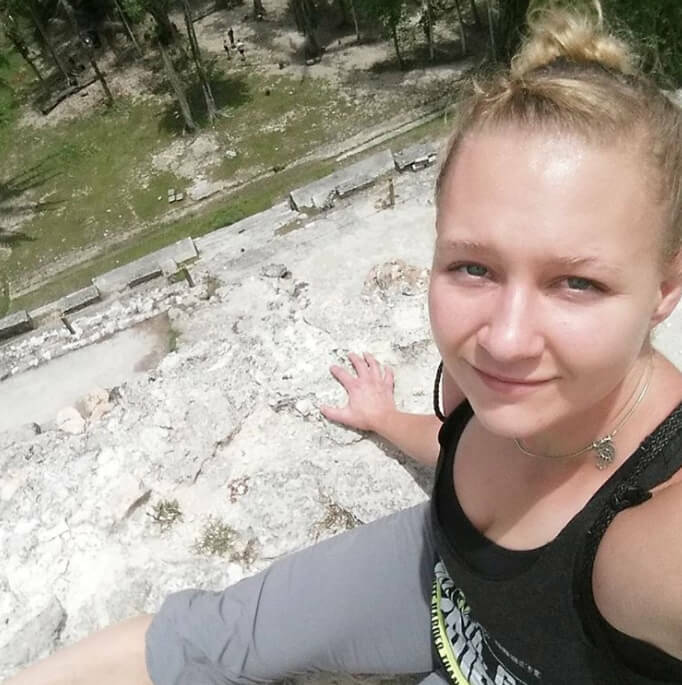 Reality Leigh Winner is a 25-year-old veteran who has dedicated her career to serving the United States. 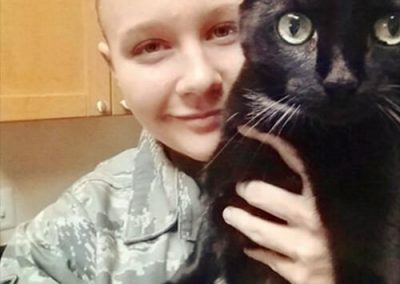 Prior to becoming a federal contractor, she served in the Air Force for 6 years, including as a language analyst — Winner speaks Pashto, Farsi, and Dari. 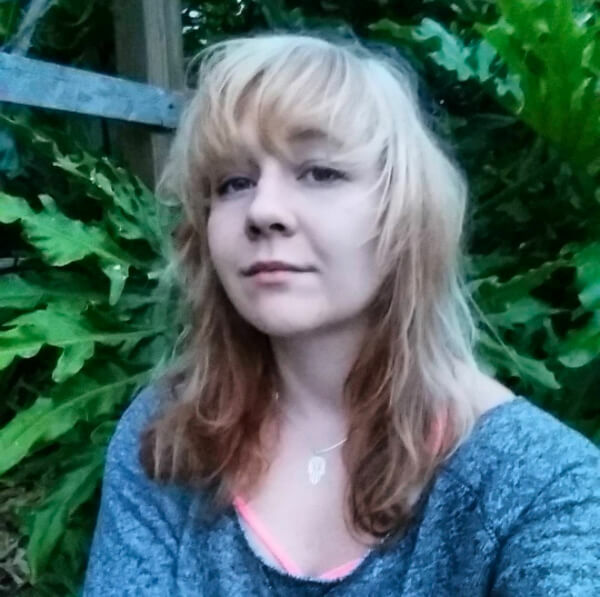 Outside of her work, she is a yoga instructor and dedicated social justice advocate who speaks out in defense of racial justice and human rights on social media. 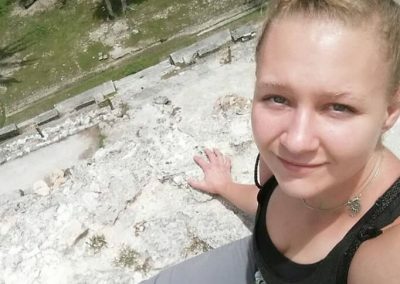 What have you done, Reality Winner? 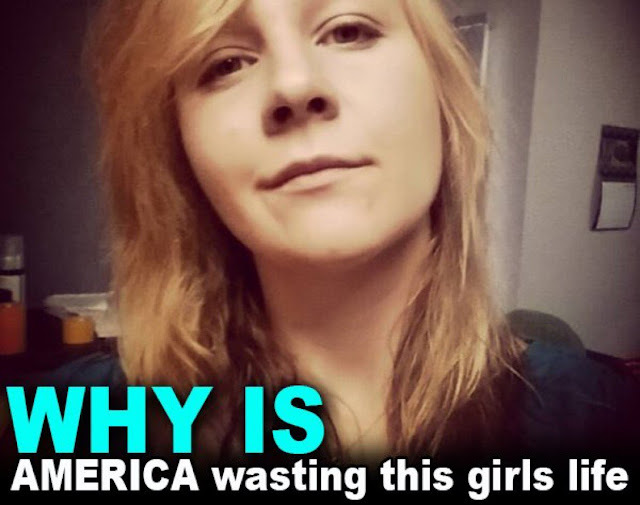 Reality Winner, what have you done? Is there any mercy for this standing belief? Sad Planets is a new project from singer/guitarist John Petkovic (best known for his work with Death Of Samantha, Cobra Verde, and Guided By Voices) and Patrick Carney (the drummer from The Black Keys). 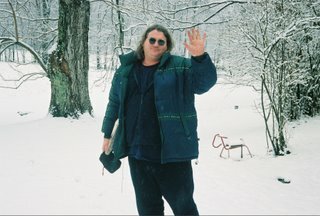 Additional guest guitar on the album is provided by Dinosaur Jr's J Mascis, who also plays with Petkovic in Sweet Apple. 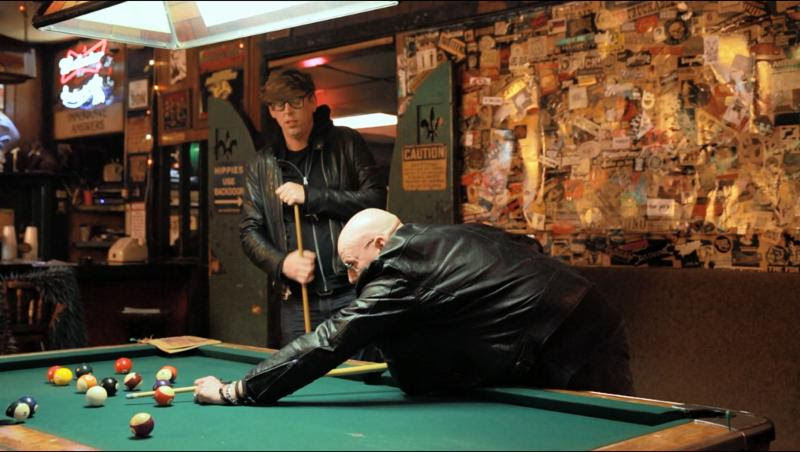 This video features Patrick and legendary Dead Boys guitarist Cheetah Chrome playing pool at Springwater Supper Club & Lounge, the famed dive bar in Nashville. 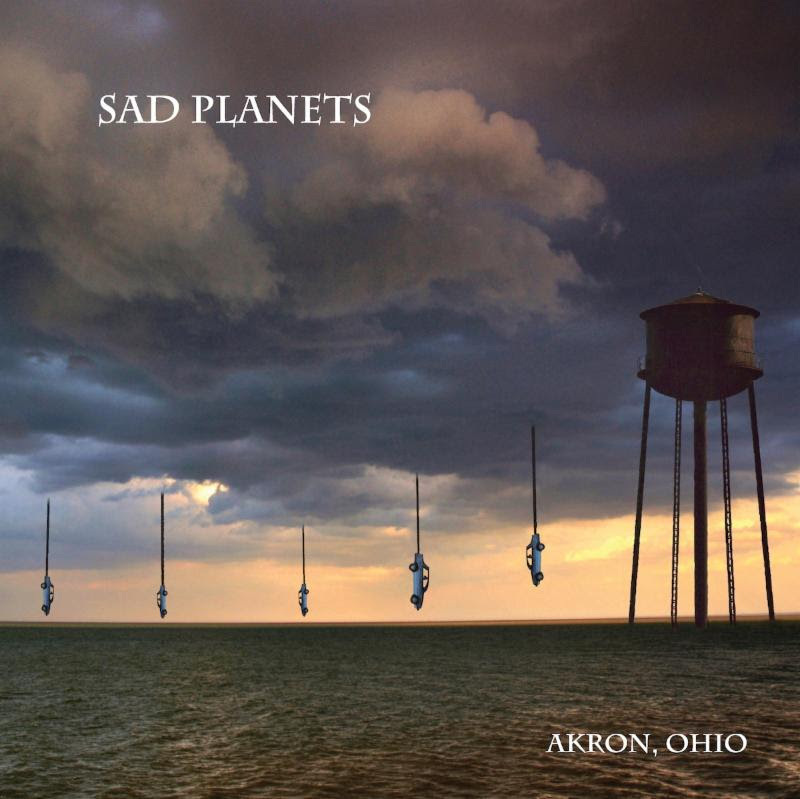 Akron, Ohio, the debut album from Sad Planets, is out April 19 on Tee Pee Records. As seen on Hasan Minhaj's Patriot Act, the video that is rocking the hell out of Thailand at the moment, with an amazing 60,000,000 views! Mikal Cronin Releases New, Cool Single "Undertow"
Mikal Cronin, has a new single and is working on a new album. 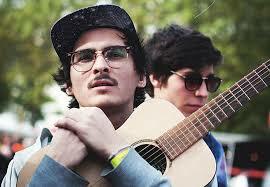 Besides having three well-received solo albums, he's also known for playing bass with Ty Segall. The late Scott Hutchison of Frightened Rabbit last December 5 was honored at a New York City tribute concert by friends such as The Hold Steady's Craig Finn, Boygenius' Julien Baker, The National's Aaron Dessner, and Ben Gibbard (Death Cab for Cutie/The Postal Service). Fat White Family Serf's Up! The Crazy World Of Arthur Brown "Fire" (1968 single). Arthur was shocked to learn the New Zealand shooter wanted to use his song "Fire" as the theme song of his murder spree last week which he live-streamed on Facebook for 17 minutes before authorities blocked it. Spiral Stairs We Wanna Be Hyp-No-Tized. 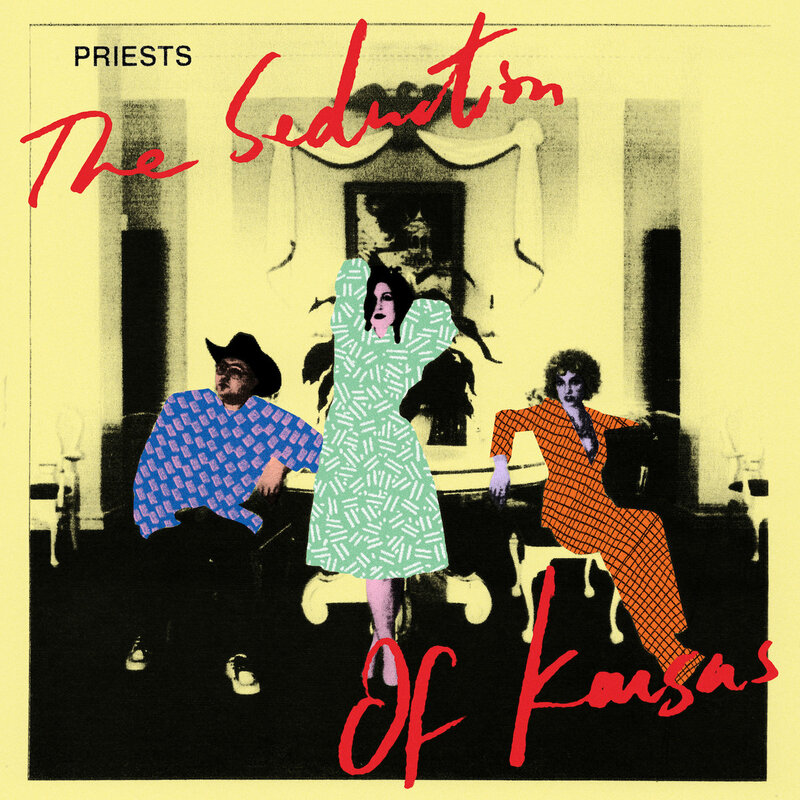 Pavement's "other" singer/songwriting guitarist strikes again! 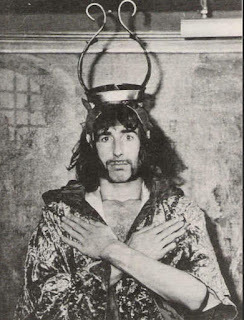 In the middle of last week's murderous madness in New Zealand, eagle-eyed producer and rock historian Martin Lewis noticed the mosque shooter had chosen The Crazy World of Arthur Brown's 1968 British psychedelic classic "Fire" - which begins with the dramatic spoken declaration "I AM THE GOD OF HELLFIRE!!!" - as the apparent theme song of his Facebook live-streamed killing spree. Martin Lewis contacted the now 77 year-old Brown who was in Austin for SXSW. “As co-writer and performer of the song ‘Fire’, and creator of ‘The God of Hellfire’ persona, I would like to express my horror and sadness in the use of ‘Fire’, in an act of terror in New Zealand. My heart goes out to all the victims and families of victims of this atrocity – and to all the communities affected. I should like to say that I support no group or individual that uses terrorist tactics and killing as a means of dealing with other beliefs than their own. “I think Arthur did remarkably well. He is a truly creative man. He defines that phrase ‘ahead-of-his-time’. 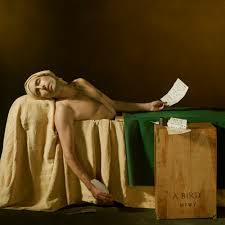 He never reaped the full rewards of being a pioneer of that style of music. That success fell to other artists. But we must recall that it’s 50 years since he was at the center of the media vortex. To suddenly have your famous creation usurped and traduced into an anthem for a massacre by a vicious white supremacist was just paralyzing to Arthur. It took him time to process and respond. I give Arthur major props for navigating this crisis with such grace and dignity. His statement speaks volumes. "We Will Rock You!" 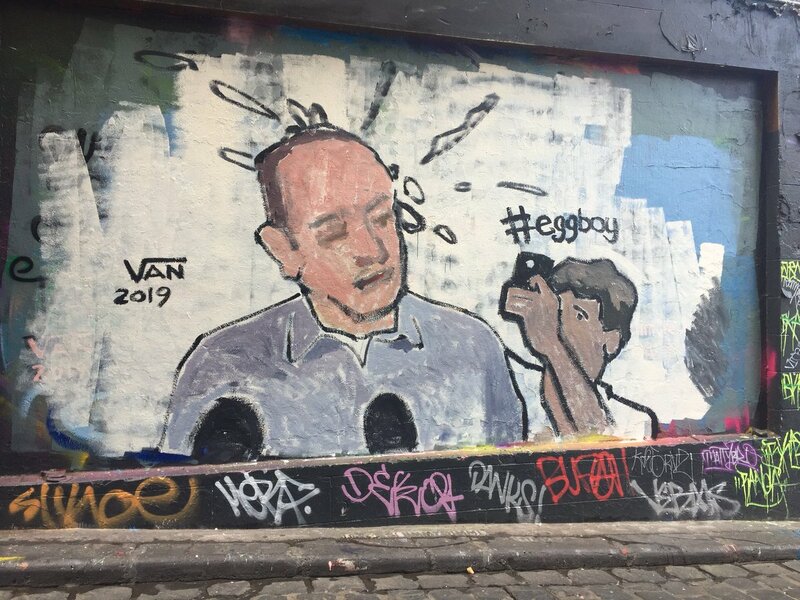 Egg Boy Is A Hero For The 21st Century!!! 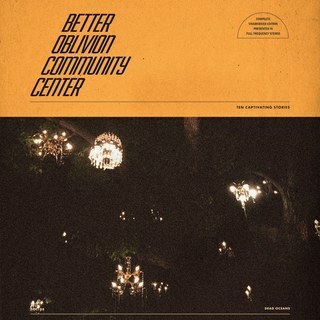 Conor Oberst & Phoebe Bridgers Better Oblivion Community Center. Great new album; currently on tour... good excuse to check out Phoebe's 2017 debut Strangers In The Alps and her 2018 collaboration boygenius. Marvin Gaye You're The Man. 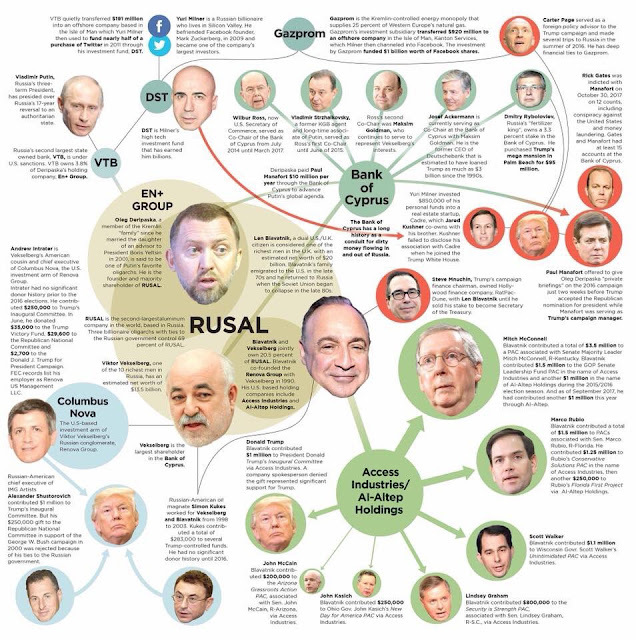 The lost follow-up to What's Going On finally sees the light of day. Conor Oberst and Phoebe Bridgers have brought their Better Oblivion Community Center show out on the road. 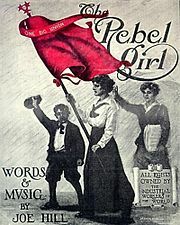 The third show of the tour so far was last night in San Luis Obispo, California, a college town, home of Cal State Poly. 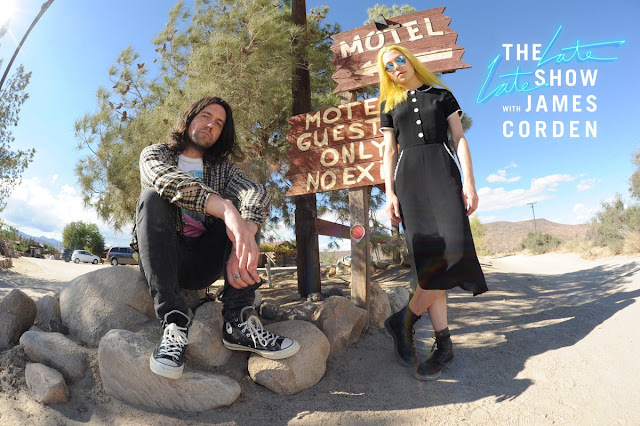 Live Videos: "Dylan Thomas" and "Would You Rather"
Conor and Phoebe dropped the Better Oblivion Community Center album unexpectedly, then appeared on Colbert and CBS This Morning Saturday Sessions before starting this US and European tour. The opening act, Sloppy Jane, caught a lot of people by surprise and put on a hell of a show. Conor and Phoebe both seemed relaxed and in fine form, performing for an appreciative young audience. 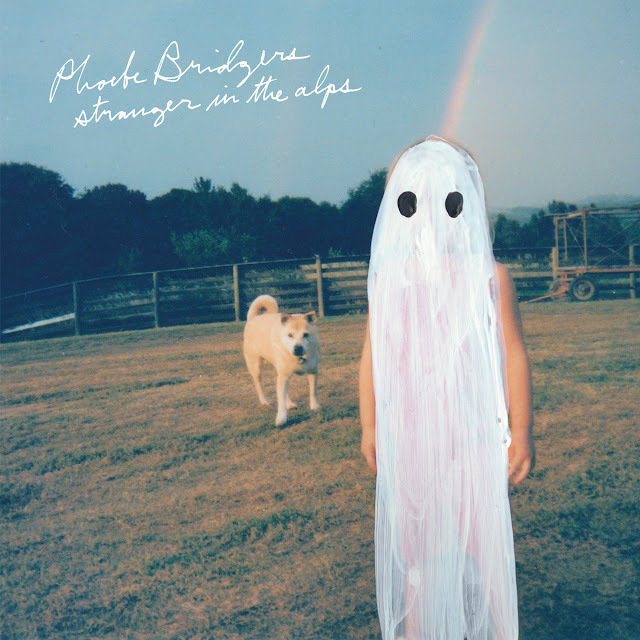 Many fans think Phoebe's breakthrough album Stranger In The Alps contains numerous thinly-veiled references to Adams. "Here's a song about somebody I hate..."